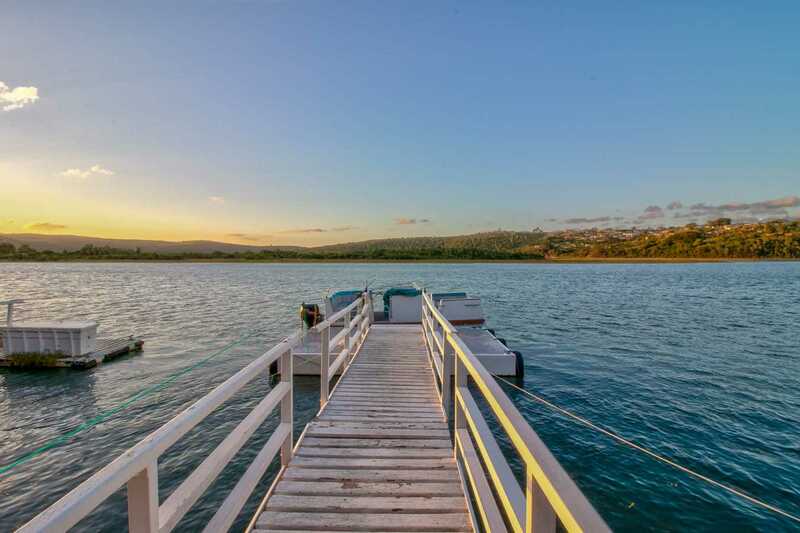 Approach this unique piece of paradise via a secluded, treed entrance with a remote access gate. 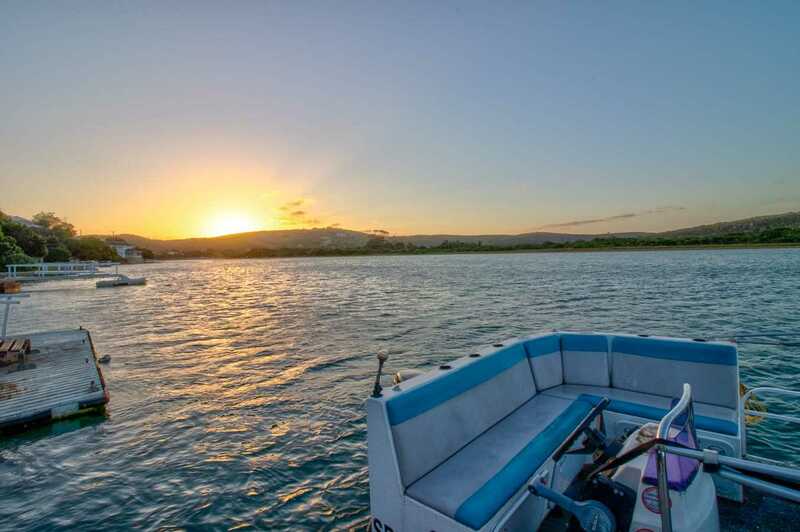 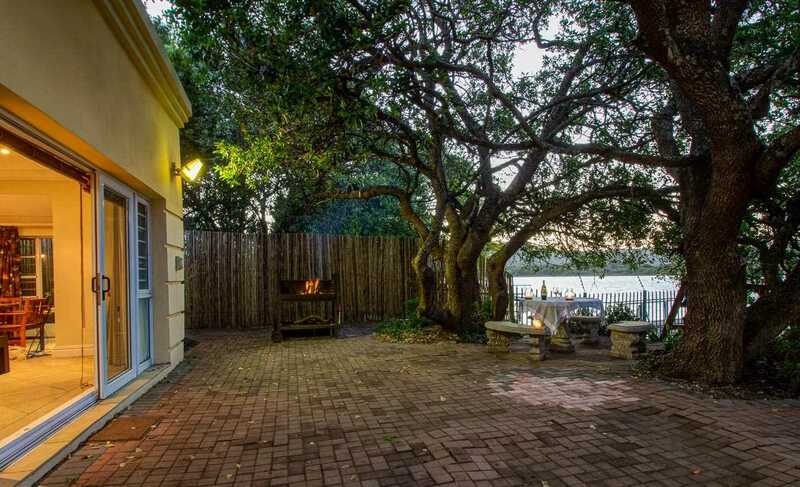 On entering this very private home, your eye is immediately drawn to the incredible views of the Kowie River that will simply take your breath away. 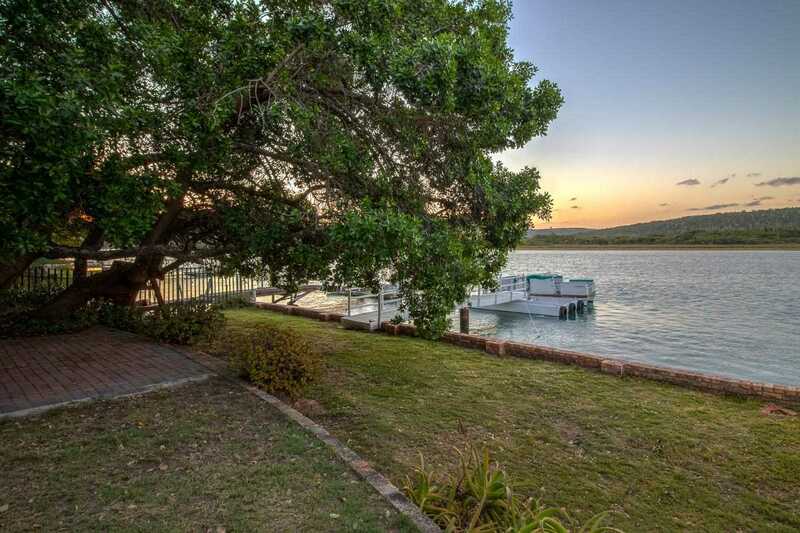 This is one of the few homes on the Kowie River, where you are right on the river bank, without passing traffic separating you from the river. 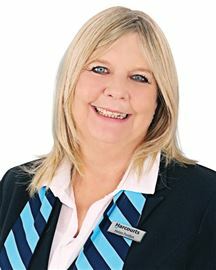 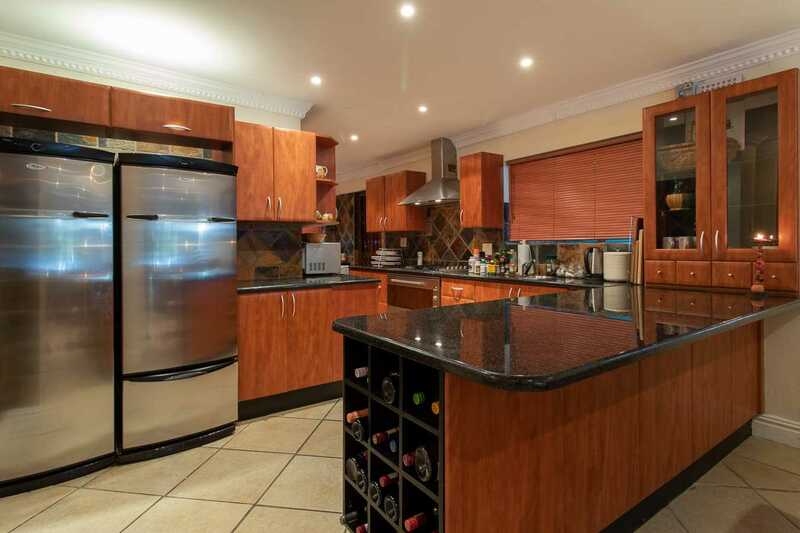 A large, tiled open plan living and dining area boasts a well appointed kitchen with a gas hob, electric oven, space for a double door fridge and granite tops. 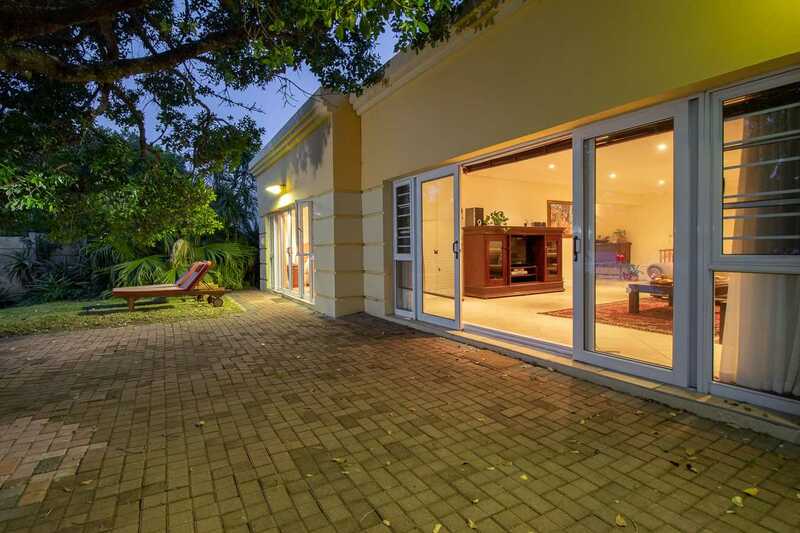 Adjacent to the living area, you'll find a sunroom with an indoor braai, ideal for entertaining when inclement weather prohibits you from being outside. 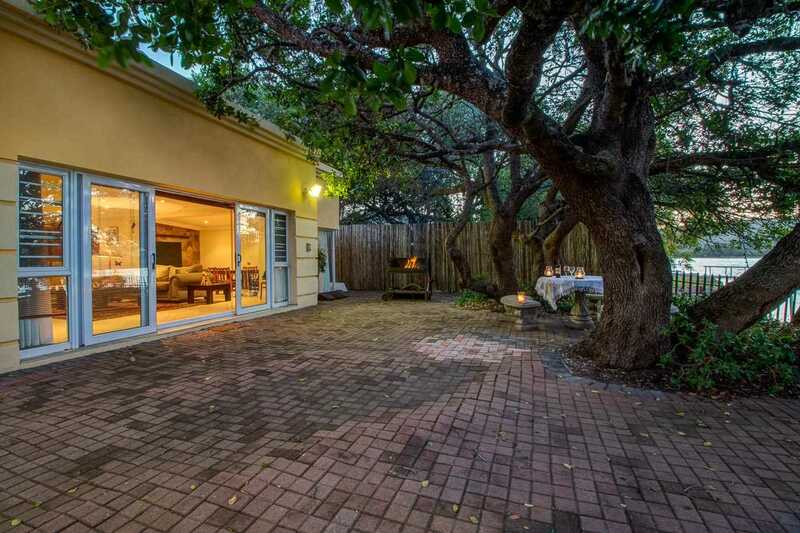 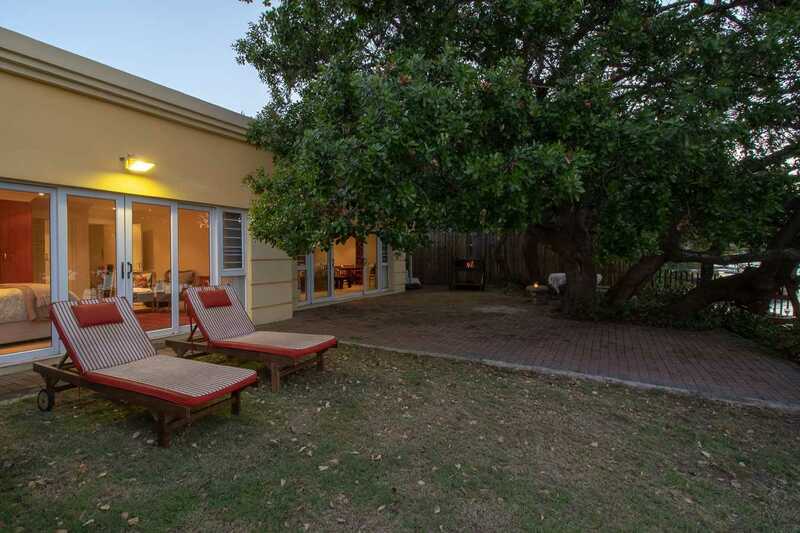 This home enjoys a north facing aspect with the advantage of a huge milkwood tree lending shade and character to the outdoor entertainment area. 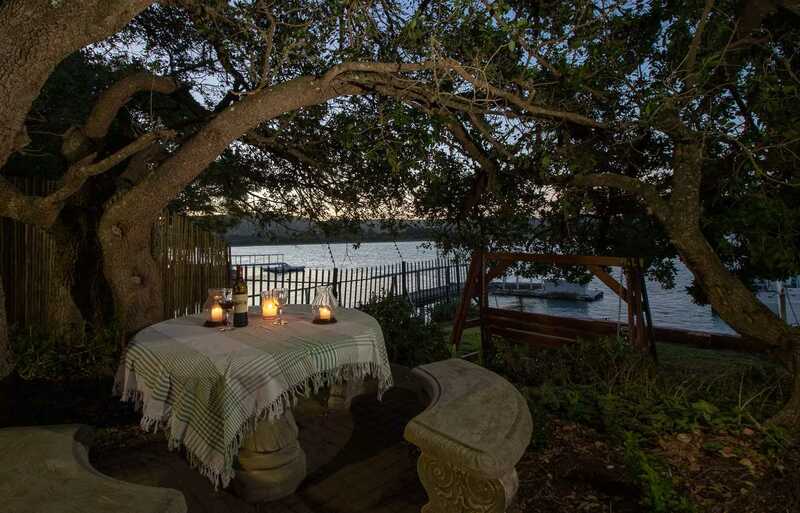 The branches of this milkwood tree also afford total privacy from passing boats while still allowing you to enjoy the fabulous river views. 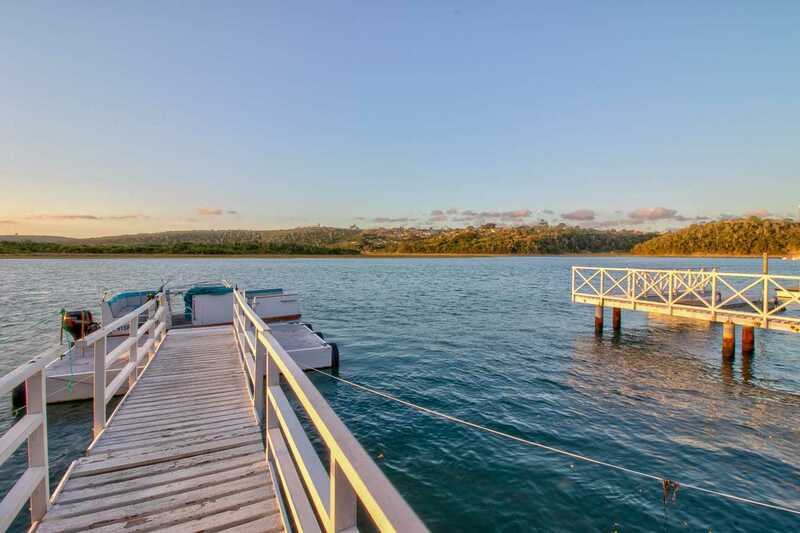 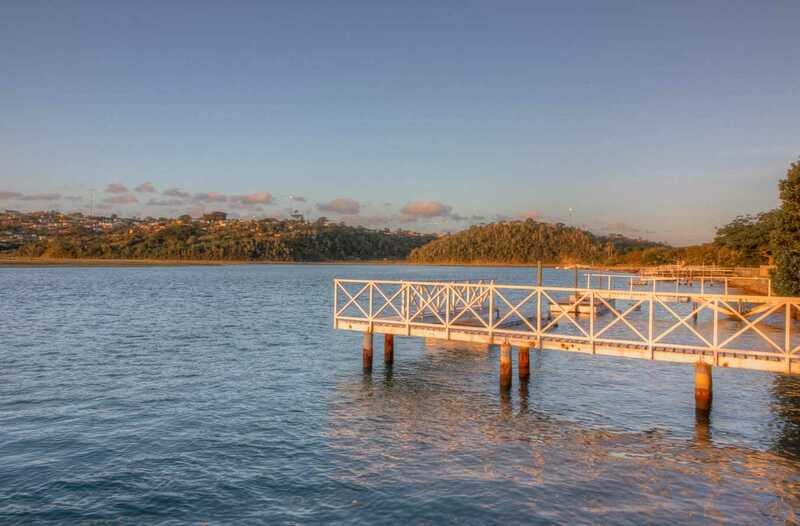 A newly built, well maintained private jetty awaits boating enthusiasts, and fishing from your own garden is a breeze. 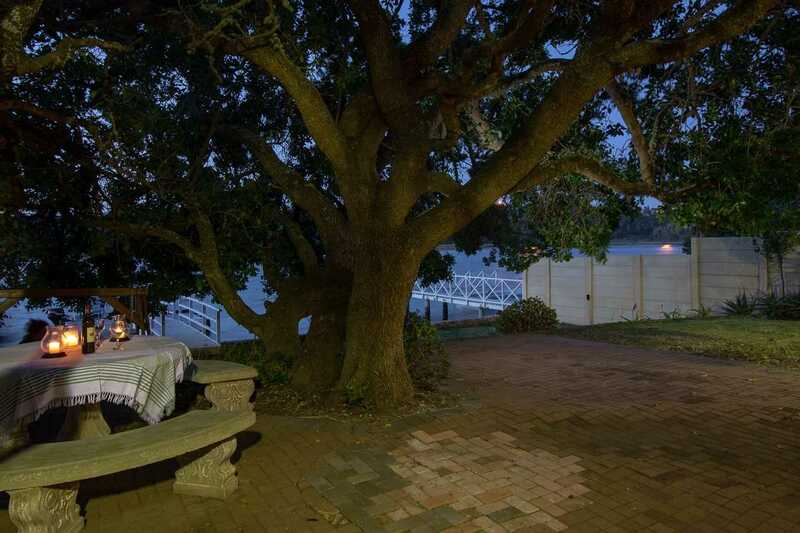 This home is an outdoor lover's dream. 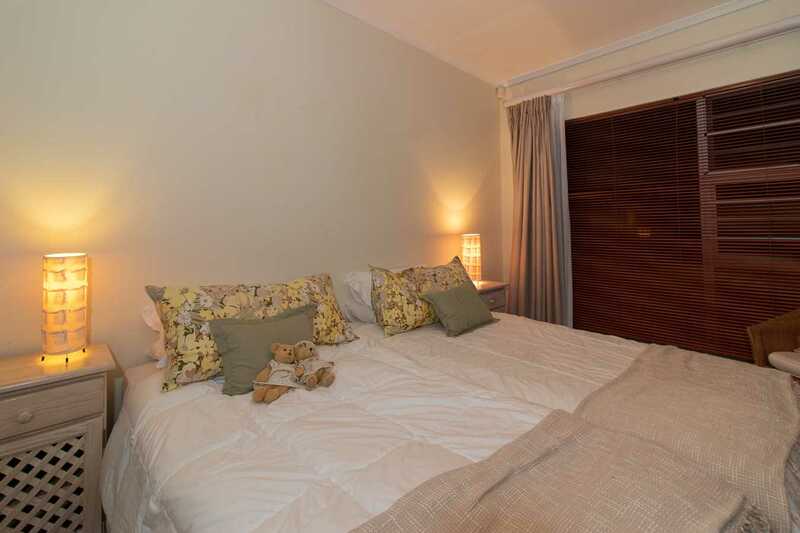 Reluctantly I am sure, you'll eventually need to retreat indoors when it's time for bed. 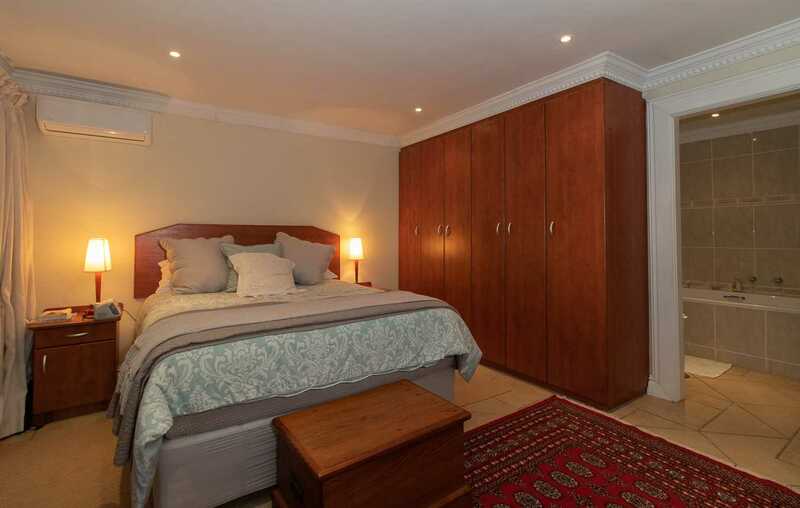 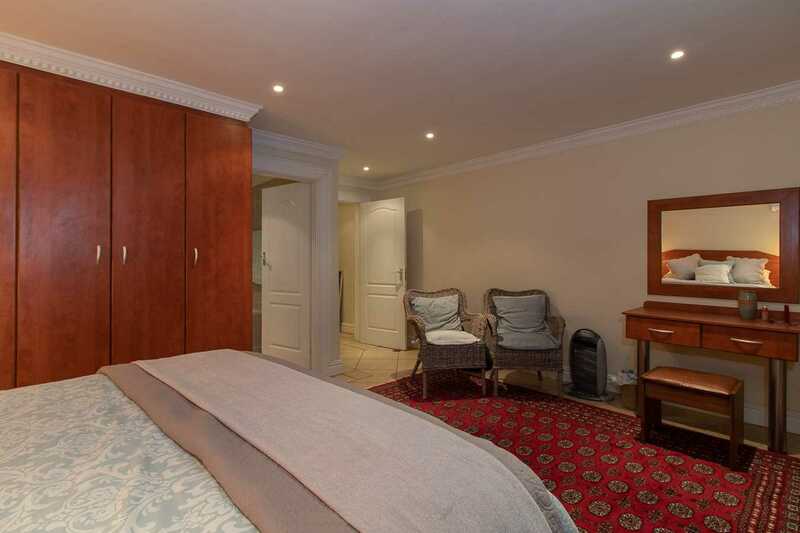 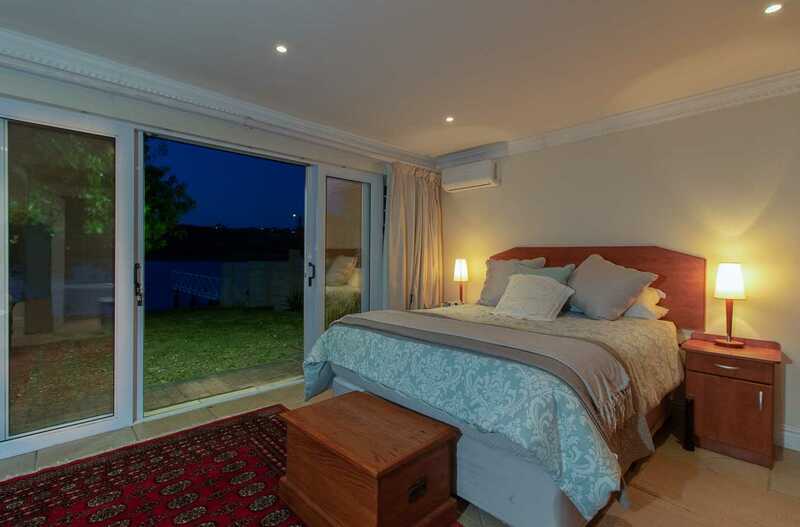 Here, the generously proportioned master bedroom with a full en suite bathroom and plenty of cupboards opens out via sliding doors onto the river bank. 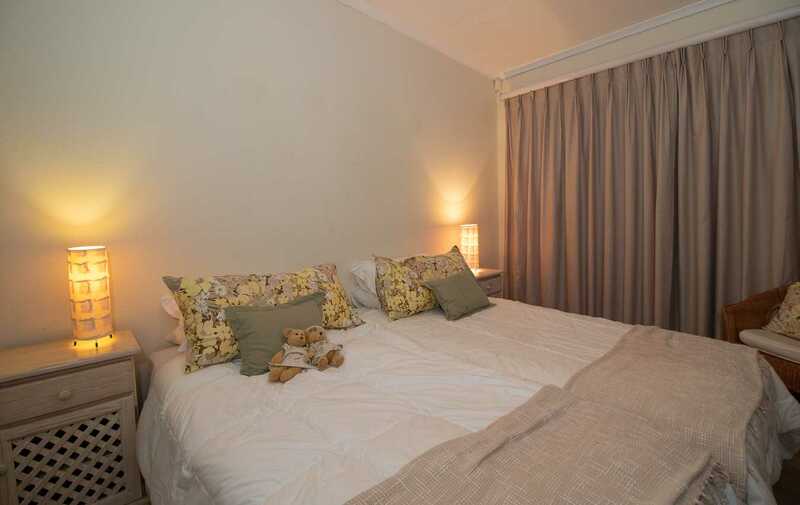 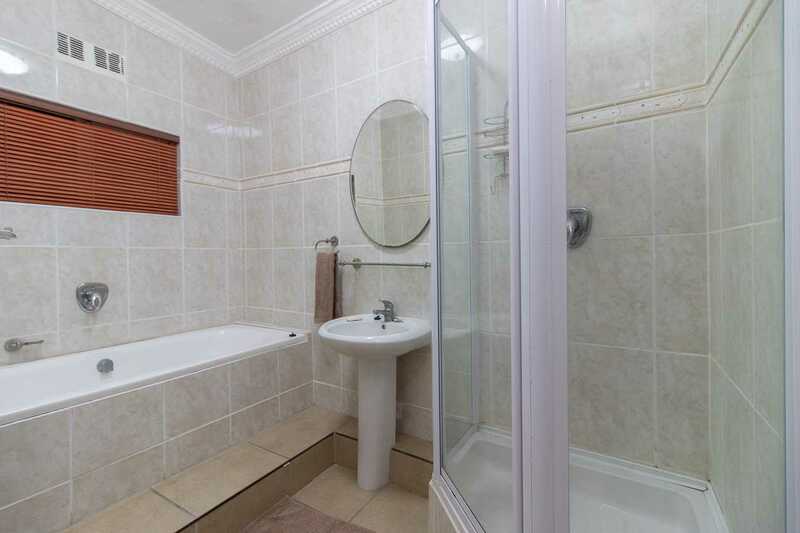 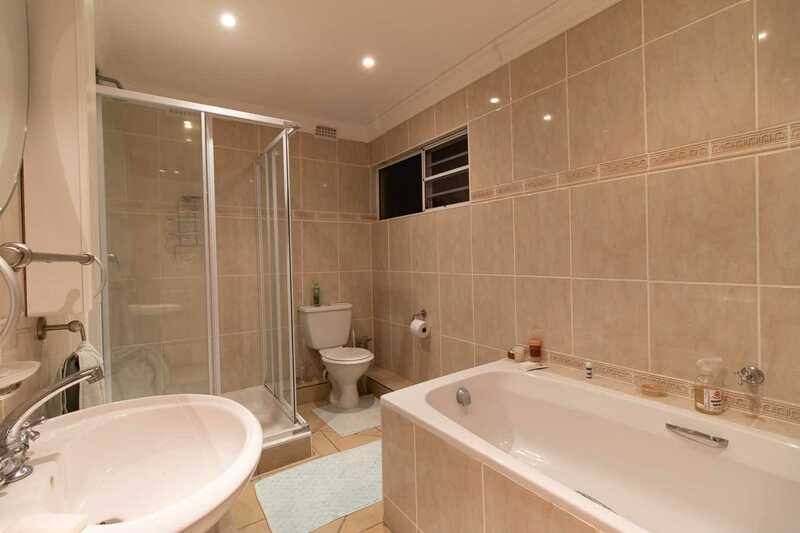 Two further family bedrooms share a bathroom comprised of a shower, bath, basin and loo. 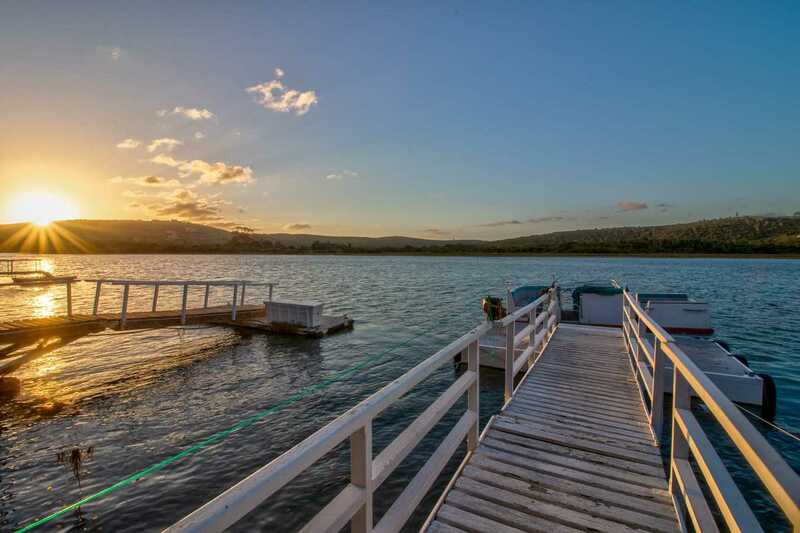 There is also plenty of parking for family vehicles on this property. 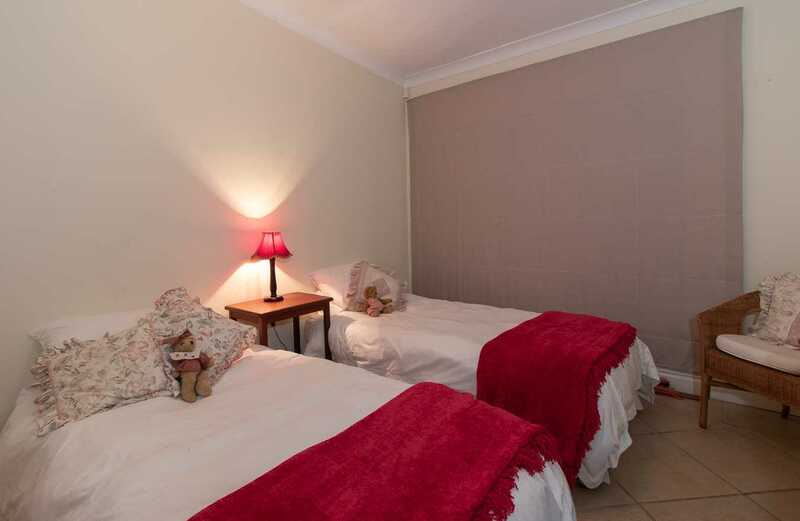 Two garages, two open carports and at least two further parkings ensure that all family vehicles are off street and secure. 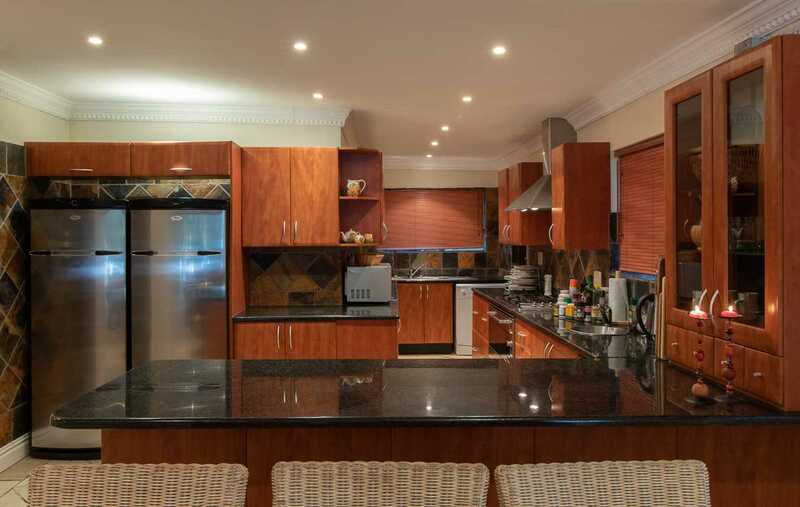 Further features of this home include burglar bars on all opening windows, an alarm system with external beams and an electric fence around the perimeter for peace of mind, rain water tanks, a laundry and a storeroom. 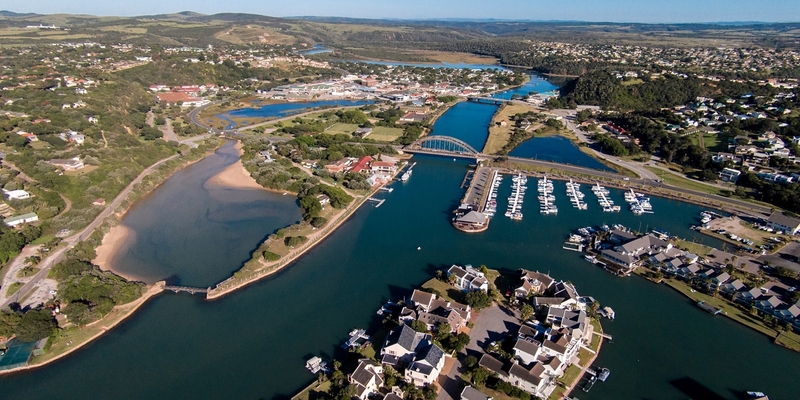 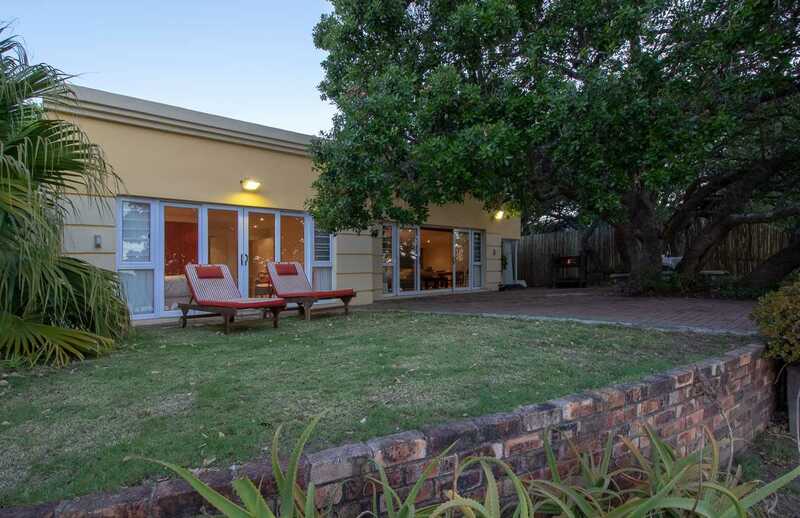 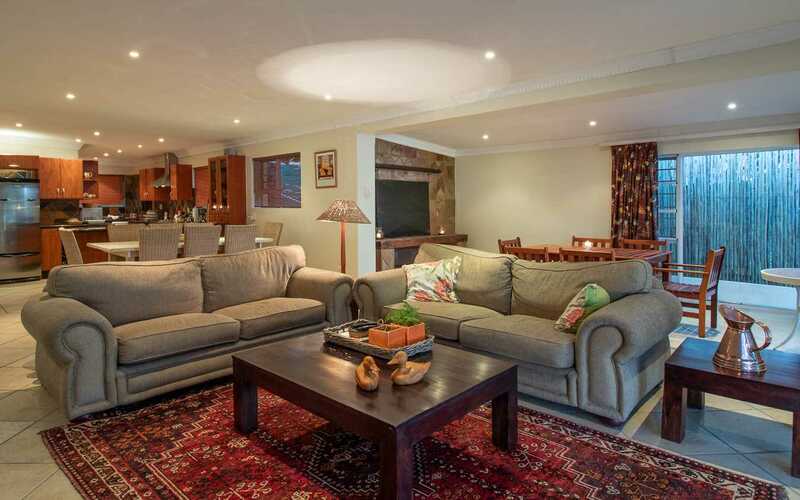 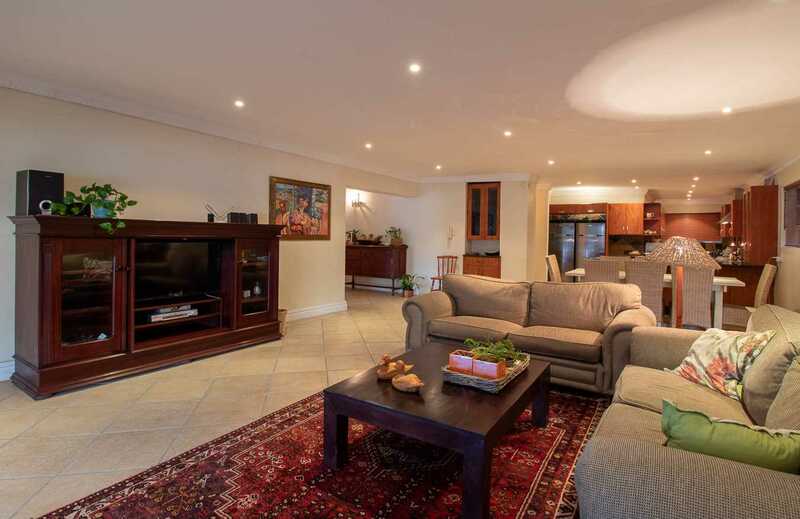 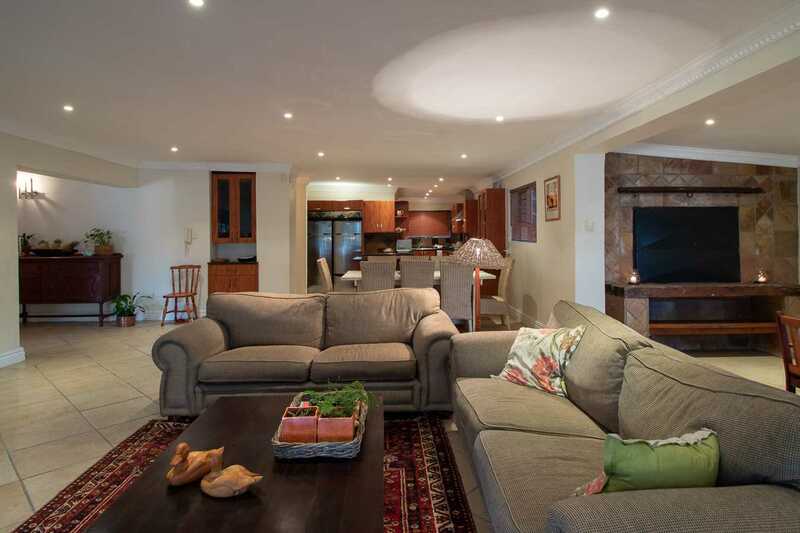 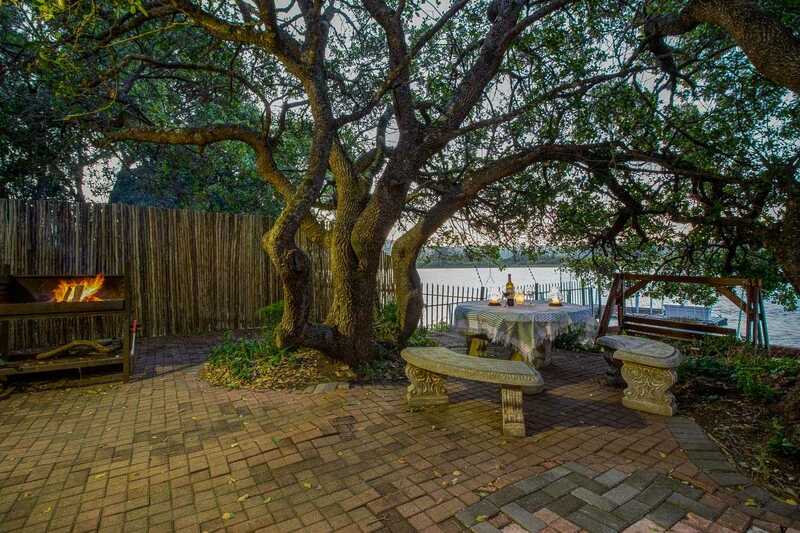 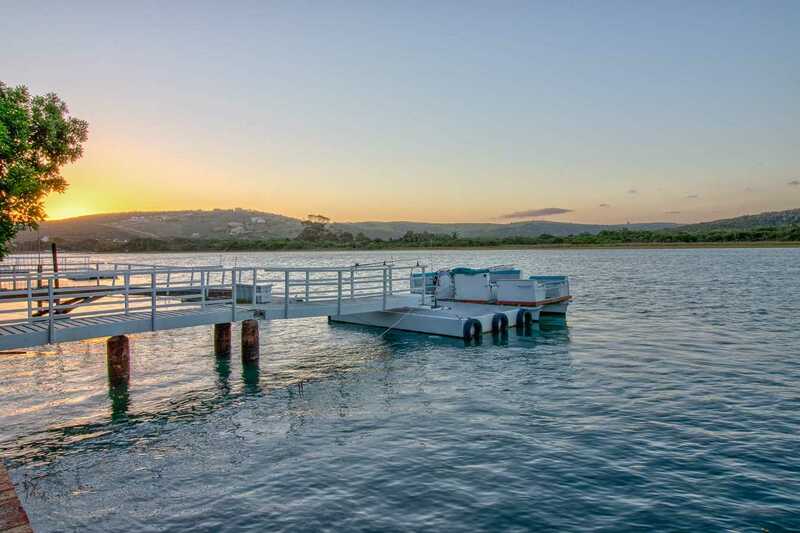 If you're looking for peace and tranquility on the Kowie River in Port Alfred, this home is bound to tick your boxes.